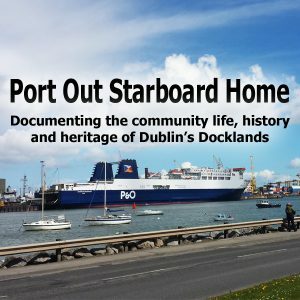 Port Out Starboard Home (P.O.S.H) is a new 4 part documentary series which looks at the lives of the people who work in, and live around Dublin Port. 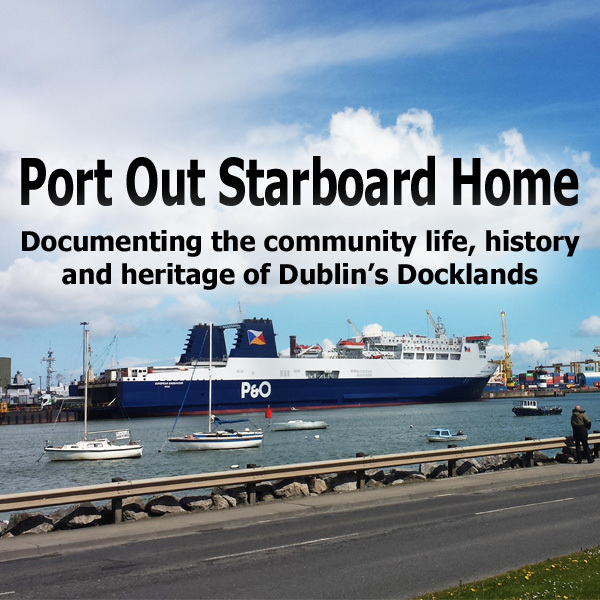 It gives an in-sight into a major Irish transport hub and explores the social commitment of the Dublin Port Company and its service users by focusing on the interaction of these corporate bodies with the wider Dockland’s community. Historical, architectural, bio-diversity, heritage and cultural aspects of life in and around the Port area will also be discussed. With contributions from local historians, local people living in the area, community activists, school children and business owners, tune in to be entertained and educated by a glimpse into everyday life of this major resource in the heart of the country’s capital. Fergus Britton is the Assistant Harbor Master for Dublin Port and in this episode Fergus takes us out and around the port giving us a glimpse at the work of the Harbor Master and the workings of the Port and Bay areas. Gerry Cooley is a tour guide servicing the cruise ships operating into Dublin. Gerry gives an interesting perspective to this relatively new departure for tourism in Dublin. John Fairly of the DPC also speaks on the operational aspects of large cruise ship berthing in the port and on the Liffey. Pat Ward is Operations Manager of the D.P.C. in this episode Pat outlines the corporate policy of the company and introduces the work of the Ringsend District Response to Drugs and the St. Andrews Resource Center initiatives. Produced by Ger Leddin with additional recording and editing done by Alan Weldon, and voxpops by Una Eskelinen and Antonio Espinola Coll.